If you are looking for a quality building, look no further. All our buildings are manufactured to the highest of quality. 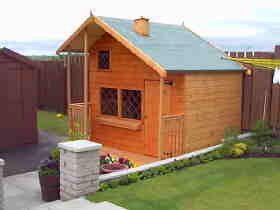 We also cater for custom sizes and can manufacture to your own plans.